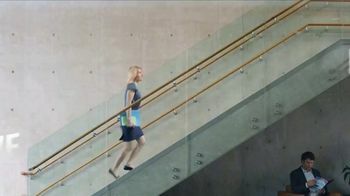 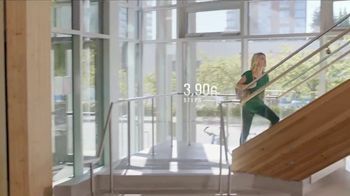 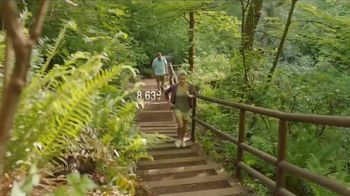 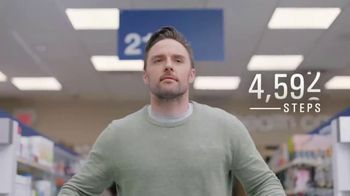 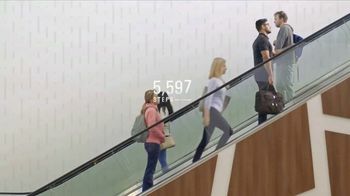 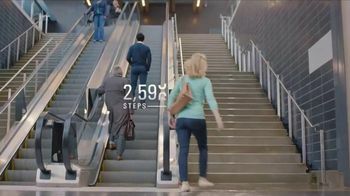 Sarah climbs over 58,000 steps every year because she makes the choice to to take the stairs instead of elevators, and she even climbs while riding the escalator. 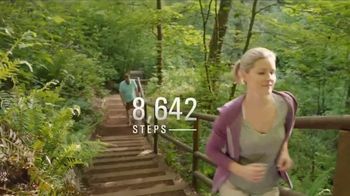 That's roughly the equivalent of climbing Mount Everest, Dr. Scholl's says, and all those stairs can really take a toll on your body. 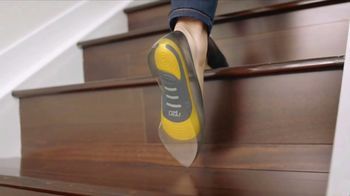 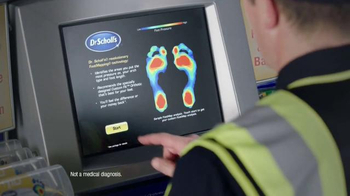 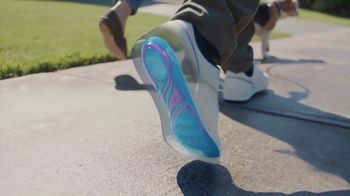 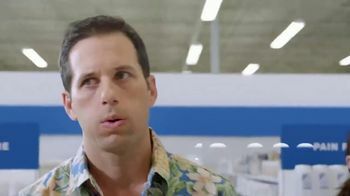 In order to keep people climbing, Dr. Scholl's says its Pain Relief Orthotics can help reduce the strain when inserted into shoes.